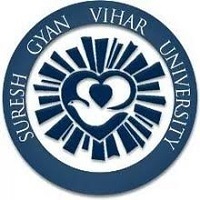 Nice engineering college in Gurgaon. 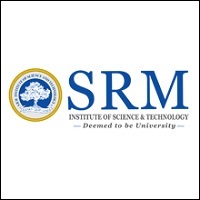 Saitm has excellent placements,well-equipped labs, also the very good strategic teaching, learning processes and most of all the best transport and hostel facilities. 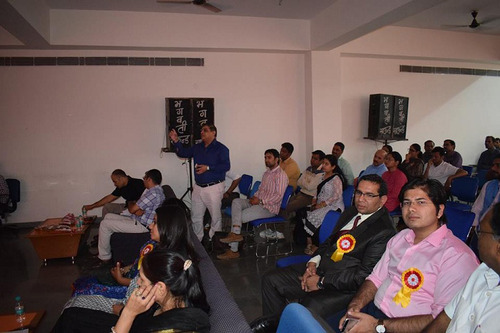 Beside that emphasis is given on overall extra-curricular activities such as industrial visits, workshops, Personality Development Program classes, seminars, sports and different cultural activities. 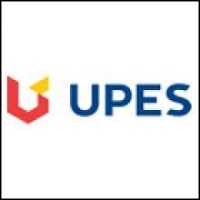 This college provides the best job and personal development opportunities.This is the best engineering college in all aspects including best results in University exams. 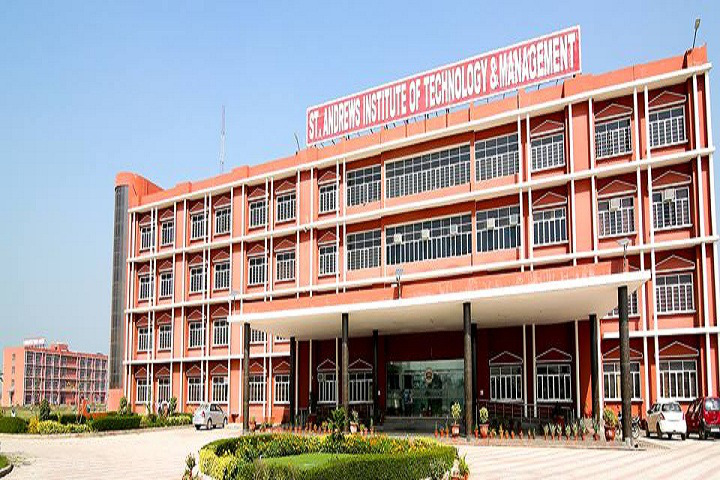 The college provides with a good infrastructural facilities. Teachers are well experienced and knowledgeable. The campus is also very good and spacious. Library is also good with all the required books. Staff is also very cooperative. Sports and Games are also there for the co-scholastic development of the students. Transport availability is also ensured to all for their convenience and ease. Curriculum activities are also good. I am one of the student of St. Andrews Institute of Technology and Management. I feel to glad as part of St. Andrews, In a first year we have visited so many reputed companies like L&T, HCL, Bisleri and so on. And i have also done the internship in first year as Asst. General Manager. So here is so many opportunities to grab. Very well equipped college with labs, liabrary.. The college has a rich history, but it needs to be modernized. The infrastructure has to be improved and an effort should be made to keep the cleaner. More hostels should be built to accommodate all students properly. The playgrounds should be properly maintained. What is the placement status for Civil engineers over here? Which is better saitm or dcoe. How is the placement system and over all ranking here? Medical/Hospital :The college has basic medical facilities within the campus and doctor on call facility as per the requirement. 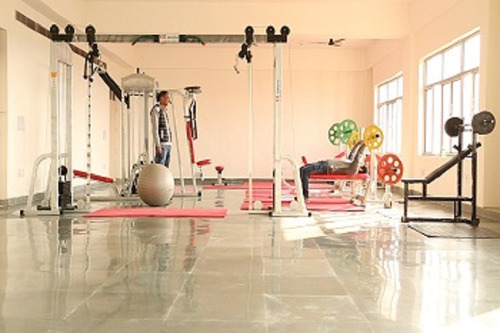 Gym :The college has a well equipped Air-conditioned gym having latest state-of-art equipment and machines has ensured the availability of excellent fitness and health facilities for the students, faculty and staff members. There are separate timings for boys and girls. 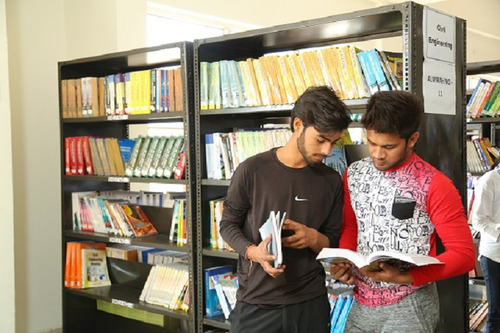 Library :The college has a well-equipped library is the icon of quality education, we at college, caters more than 12,000 books on various subjects. 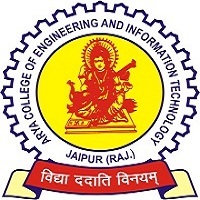 The facility of e-journals includes both national and international. Sports :The campus is most versatile campus with various activities and sports events conducted throughout the year. The sports fest happen twice a year apart from regular competition that keeps on happening round the year. The standards have been maintained to build the campus for sports area. 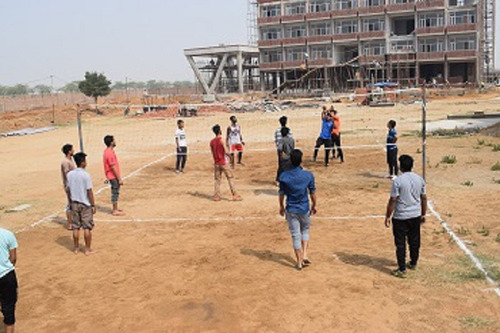 We facilitate sports like Badminton, Cricket, Volleyball, Football, Billiards, Chess and Table – Tennis. 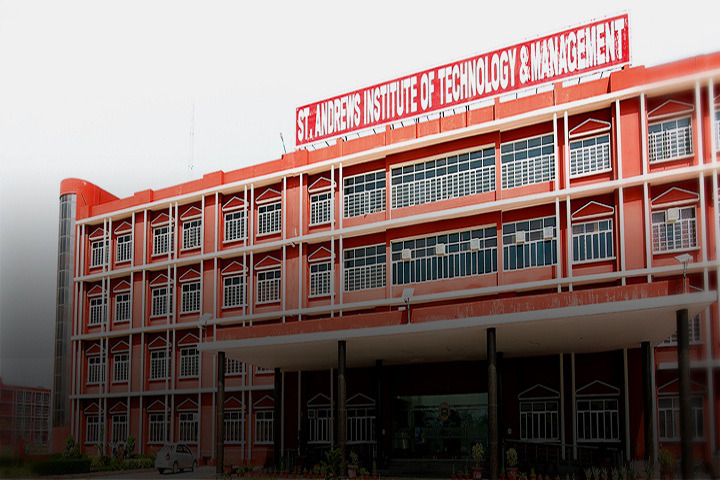 There is a great tradition for sports at St. Andrews Institute of technology and management, Gurgaon. Students, faculty, and staff all participate in many sports played at SAITM enthusiastically. 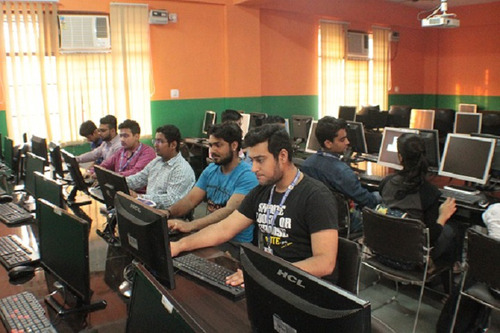 I.T Infrastructure :The college is committed to providing computing facilities of the highest standards. A high-speed 50 Mbps optical fiber network allows all students to access a range of services across our entire campus including student hostels and whole campus. Cafeteria :The college adopts special measures to ensure that the students are provided with healthy and hygienic food. There are cafe’s, CCD located in different blocks of the campus. The cafeterias and other eateries function on the ‘Pay as you eat concept’. All Facilities provide the best of the best food available as per regional taste. 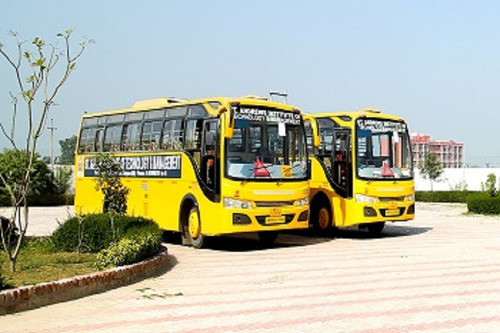 Transport Facility :The college has a fleet of buses to facilitate our students and staff to commute to and from various places in Delhi, Noida, and other NCR areas. All buses are deluxe and high capacity. 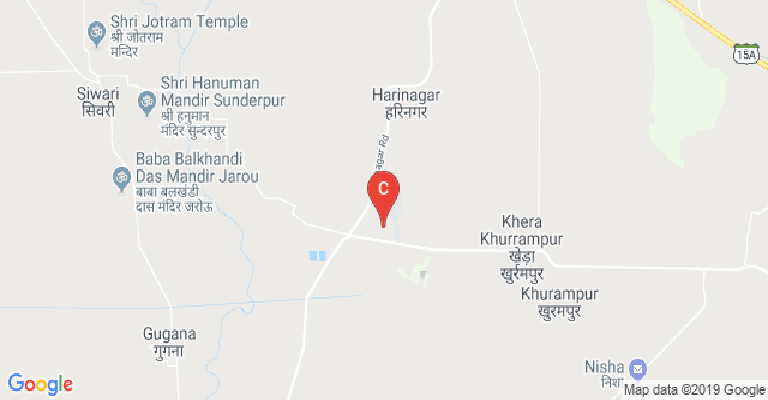 The transport facility is provided within a radius of 50 km. 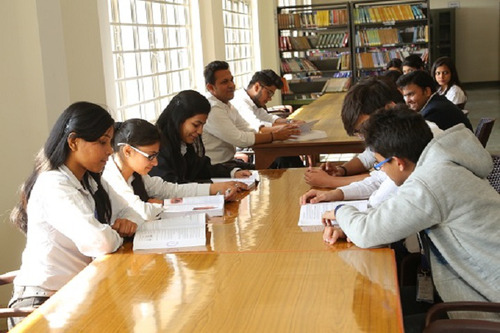 Laboratories :The college has excellent laboratory facilities for carrying out teaching, research, and consultancy activities in various disciplines of engineering and management. The campus has state of the art labs that allow the students to experiment and bring to practice what they have learned in theory. Classrooms :The college has the Well-furnished Classroom facility available on the campus.